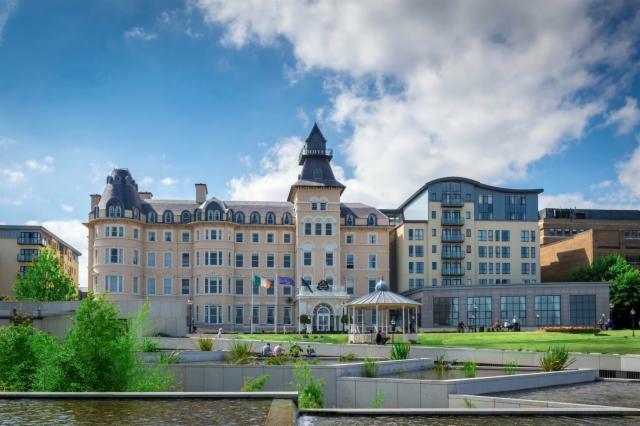 4 Star Luxury Royal Marine Hotel & Spa in South Dublin. 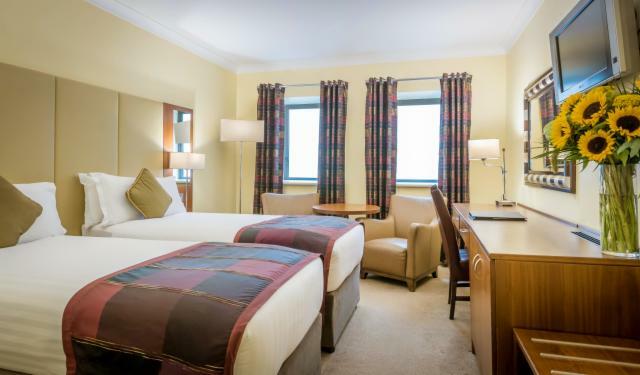 To help make the most of your stay with us we have complied an interesting and exciting list of things to do and places to visit whilst staying in Dun Laoghaire. We hope that you will find this useful as you plan your trip to the area. 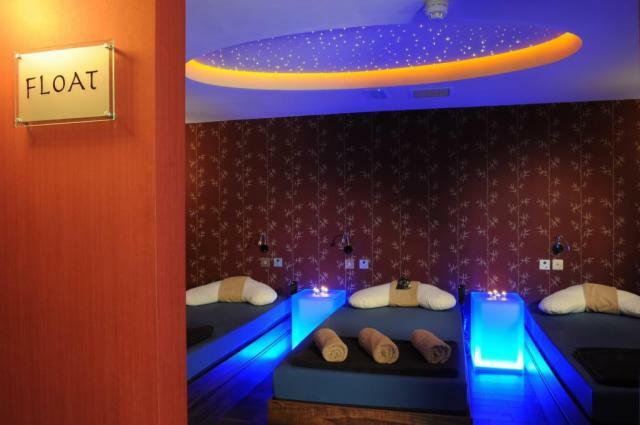 Situated in the Royal Marine Hotel, The Award Winning sansanaSPA includes 9 Treatment Rooms and a Thermal Suite Area which has Unique Waterbed Relaxation, Float and Relax Rooms, Rock Sauna, Steam Room, Aroma Room, Mud Room, Experience Showers, Manicure and Pedicure Suite, Dry Floatation, Hydrotherapy, Spray Tanning Booth and Lounge Area. Guests of sansanaSPA receive full use of the Pier Health Club which is adjacent to sansanaSPA this features State-of-the-Art Cardio and Resistance Equipment. please call sansanaSPA directly on 01 271 2563/ guests in-house call 52536 from your bedroom. The Sports yacht and Dinghy courses can truly cater fo everybody from the seasoned racer to the complete novice. For those looking for a white knuckle experience, we have spinnaker and racing courses designed to teach you everything you need to blast around a race course. 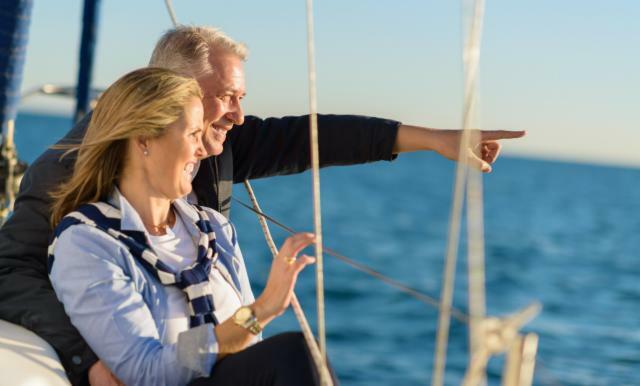 For those looking for a more sedate experience, we have our adventure courses such as sailing to Howth for Fish and Chips or cruising to Greystones taking in the beautiful scenery on the way. Instructor, School, Junior and summer camp sailing courses also available. You can’t visit Dun Laoghaire without taking a stroll on the East Pier and taking in the breath taking views. The East Pier is just under 3km to walk there and back so is ideal for young children and also suitable for people who have minor difficulties walking as the ground surface is very even. Often they have music playing down there whether a solo accordion player or the more upbeat guitarist. Just across the road is the famous Teddy’s Ice cream which is definitely worth a visit before or after your stroll. After all you will burn those calories off during your walk so its classed as guilt free!!! The Segway cross terrain transporter is the latest self-balancing human transporter that provides enhanced performance on a variety of terrains with minimal environmental impact. The Segway is a new and exciting way of getting to see all of what Dun Laoghaire has to offer. They run daily tours along the sea front and visit all local historical attractions along the way. This has proved to be a great way for tourists to get to see exactly what is on offer in the area while enjoying the new experience of the Segway. We use both closed cockpits and sit on top Kayak’s. Kayaking is a fantastic way to explore Dun Laoghaire. We use Sea Kayaks and sit on top Kayaks, propelled with a double paddle. Our experienced instructors will teach you safety procedures and how to manoeuvre your craft, before embarking on a relaxing trip. For the more experienced we offer a fun and exciting range of games and group tasks on the sea front. Open daily 11am to 5pm. The National Maritime Museum of Ireland is operated by the Maritime Institute of Ireland assisted by a Community Employment Scheme of the Department of Social Protection. The Maritime Institute of Ireland fosters an appreciation of our maritime heritage. Located just next door to the Royal Marine Hotel it is a great opportunity to soak up some of the local history. Phone: 01 280 0969 or contact our Concierge team on 01 230 0030. The Pavilion Theatre is only a few minutes walk from the Royal Marine Hotel. They have a seasonal programme with a wide range of acts and shows taking place throughout the year. Box office opening hours are Mon-Sat 12-5pm (8pm on performance nights) Sun 6-8pm (Only on performance nights). The People’s Park in Dun Laoghaire is only a few minutes walk from the hotel, the beautiful landscaped gardens are the ideal place to go for a walk and rest and take in the day to day life. There is a playground area for young children and every Sunday they have a farmers' market where local products are available to buy and take home as souvenirs. Dublin Bay cruises sail between Dun Laoghaire, Dublin City & Howth from March to October. Take in the sights of Dublin Bay with its history, heritage and culture, its maritime life, bird sanctuaries and wallabies, the mountains, headlands, islands and coves. Also experience its towns and villages with seafood and culinary delights. Take to the seas... with Dublin Bay Cruises!